Have you ever heard of the Icelandic Horse? As you can imagine, it is native to Iceland. If you consider just his size, it’s less than 14.2 hands, which would be considered a pony in America. But in Iceland, it’s called the Icelandic horse. This breed is hardy, healthy and strong. Residents of Iceland ride these horses. How do they manage in the frigid weather? They have a double thick coat for warmth and protection from the elements. What other colors can they be? 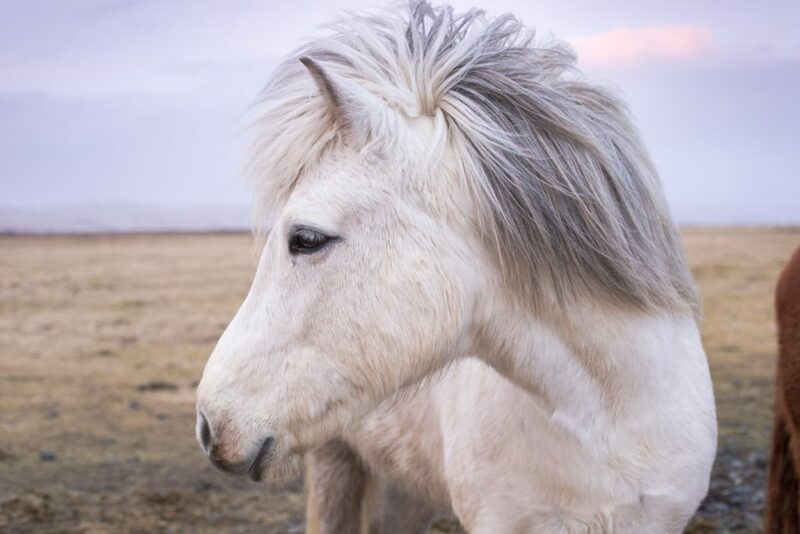 You may find Icelandic Horses that are gray, brown, chestnut, roan, dun, black, palomino, or pinto. Some even have beautiful blue eyes. The Icelandic Horses are used for riding, herding, and showing. Their main gaits are walk, trot and gallop. They are not imported, and if any Icelandic Horse is exported, it is not allowed to return. They are not prone to any particular disease and many live into their 20’s or longer. The oldest known age for an Icelandic Horse is 56. Amazing, isn’t it? The post Meet the Icelandic Horse appeared first on deaniehumphrysdunne.wordpress.com.